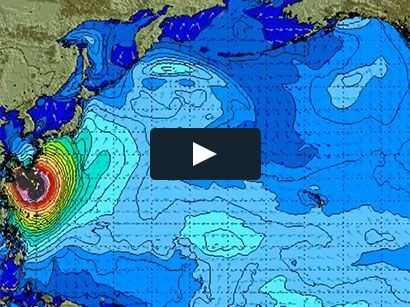 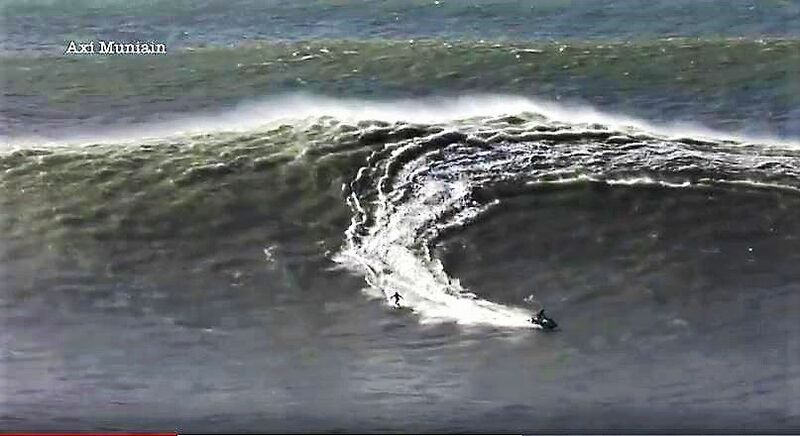 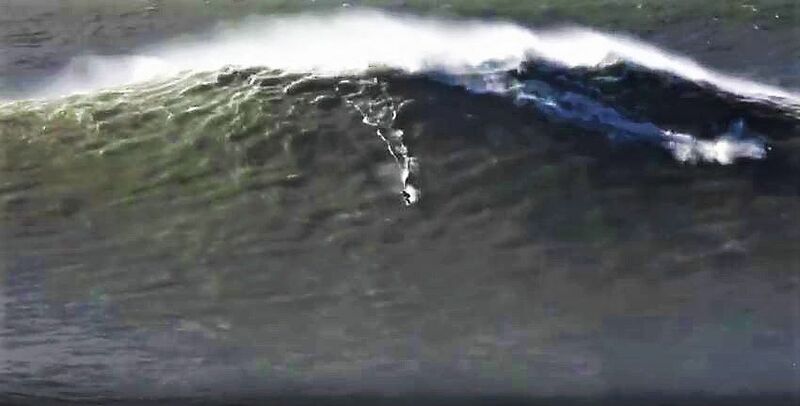 Did you think our recent North swells were big? 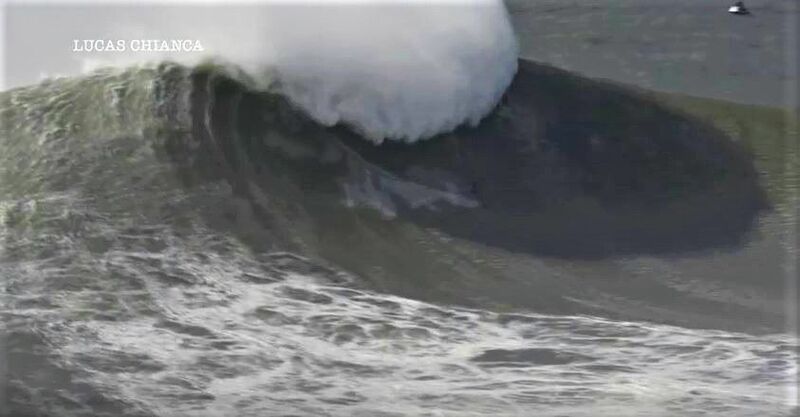 ROSS CLARKE JONES STILL AT IT! 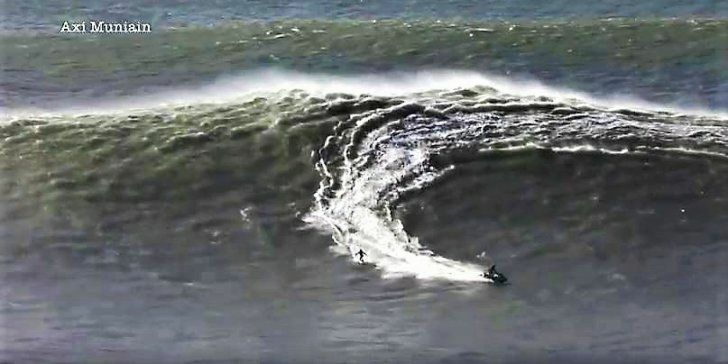 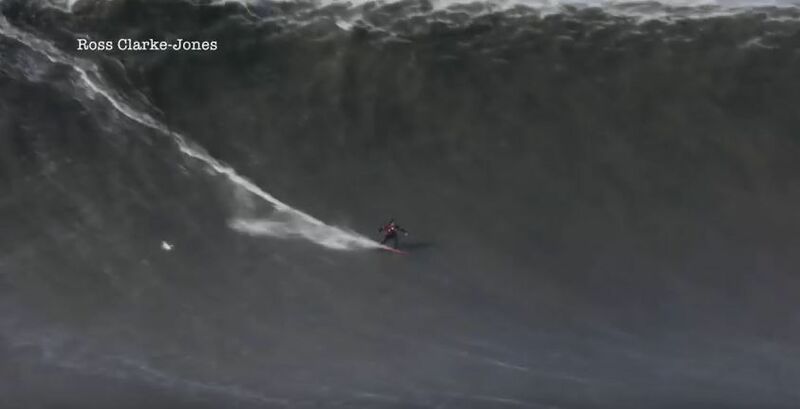 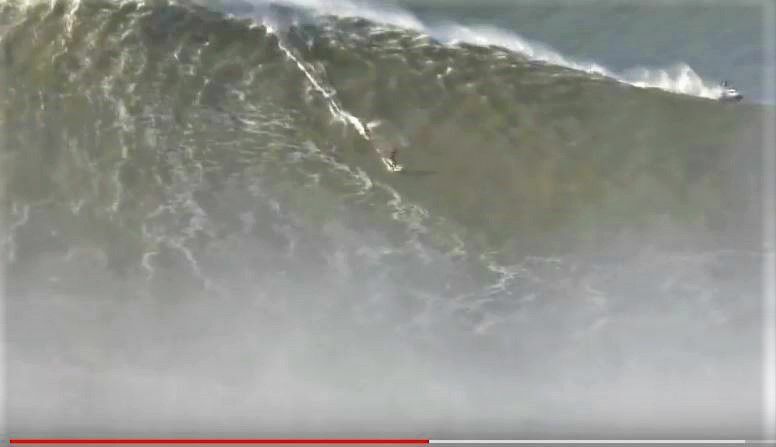 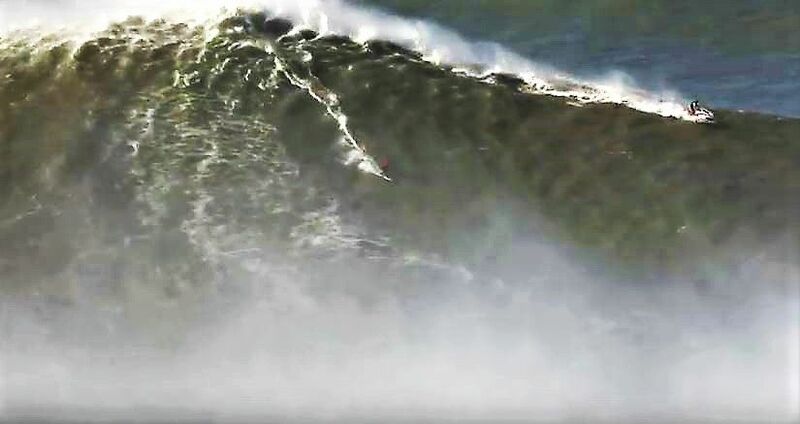 A STRANGE, REALLY BIG WAVE.